NBT – Novice（ノーヴィス） Boxing Training – Learn boxing skills with qualified Level 1 boxing coaches, improve technique & get fit, graduate to CBT. (Learn through boxing, how discipline, dedication and hard work allows you to achieve the goals you have set). 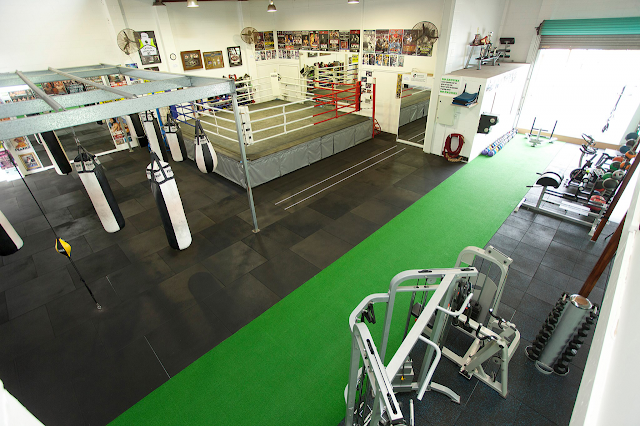 CBT – Competition Boxing Training – This class is for our competitive boxers only. 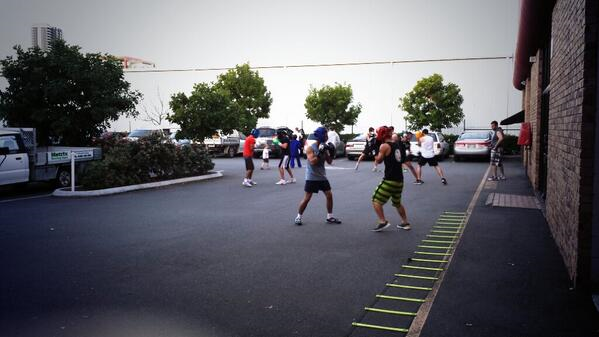 BC – Boxing Circuit – Great cardio class using boxing bags & apparatus, focus pads & body weight exercises. All fitness levels welcome. YBT – Youth Boxing Training – (Ages 8-12) Co-ordination and fitness based class based on the fundamentals of boxing.